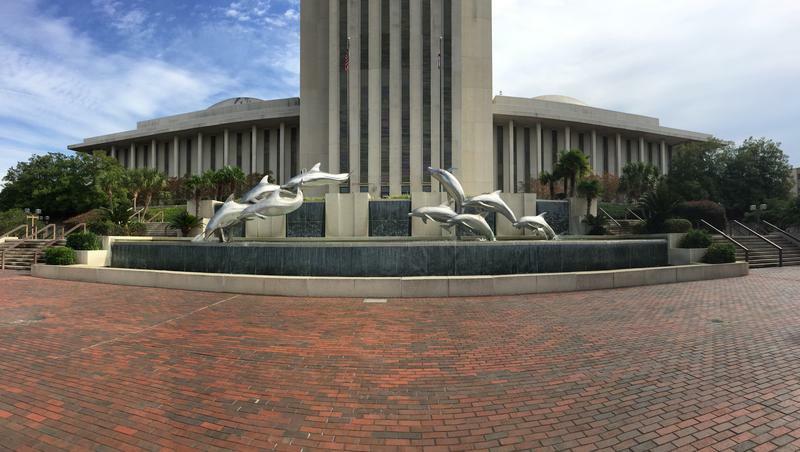 State lawmakers have finished their first week of special session. 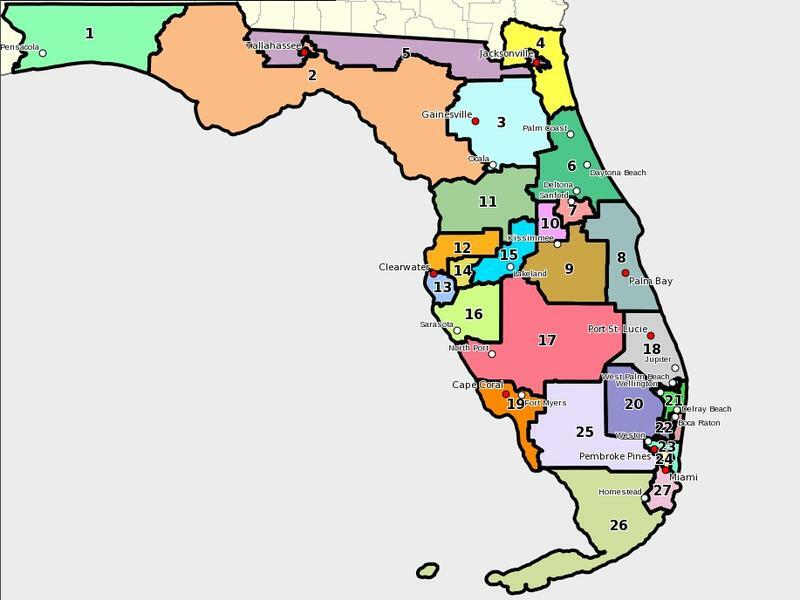 “I believe at my core that the Florida Supreme Court has grossly overstepped its judicial boundaries,” House Majority Leader Dana Young (R-Tampa) told the House select Committee on Redistricting. “We have a right to conduct our business, just the way the court has the right to conduct its business,” Sen. Joe Negron (R-Stuart) told his fellow senators. 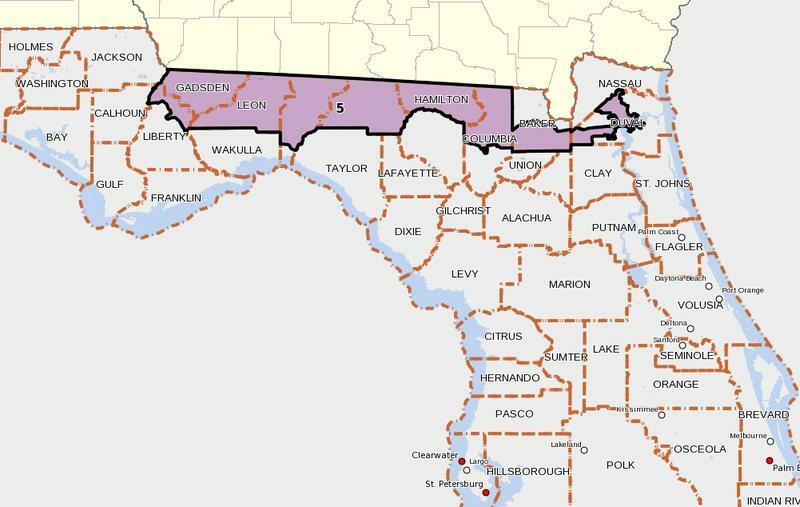 They’re unhappy with the Supreme Court order that has them sweating out the summer in Tallahassee, redrawing the state’s congressional borders. But House Select Committee Chair, Jose Oliva (R-Miami Lakes), probably sums up the complaint best. Margaret Ughetto runs Ann’s Preschool and Kindergarten in Tallahassee, and she has a bit of experience dealing with hurt feelings. “If you’re not specific with children and you just say you need to behave then they don’t always understand what you mean,” Ughetto says. Now, the state Legislature isn’t made up of children, but it does seem as though lawmakers are and the courts are having trouble communicating with eachother. Last year, the Leon County Circuit Court ruled the state’s map was unconstitutional, precipitating a special session. Here’s Representative Richard Corcorarn, head of the House’s redistricting committee in 2014. Not surprisingly, the Legislature passed a map with relatively minor changes. So when the map ended up in front of the Supreme Court, the majority’s order was much more specific. But some lawmakers are bristling at the court’s direction. Rep. Mike Hill (R-Pensacola Beach) filed an amendment to keep the map just as it is in defiance of the Supreme Court. Chair Oliva dismissed the proposal in committee, but Hill’s filed it again to be considered on the House floor. And U.S. Rep. Corinne Brown (D-FL5) wants the borders to stay put, too. She says the Legislature’s base map, which shifts her district to an East-West rather than a North-South orientation will diminish the ability of African American communities to elect a candidate of their choice. But Democratic National Committee member John Ausman says the district’s direction isn’t the problem. “We have in Leon County, where we would have a good portion of the vote—42 percent of the vote, an extremely strong history of electing Americans of African descent or Hispanic descent to public office,” Ausman says. Instead he thinks lawmakers should revise the map to keep Leon County whole. The way the map splits counties or cities is a common complaint among lawmakers. And how to deal with urban vs. rural or coastal vs. inland communities is a hot topic as well. In the end the House committee decided to move the base map forward to the floor. But on the Senate side, Sen. Tom Lee (R-Brandon) is hoping they can address everyone’s concerns together in a second draft. But while Lee and company may be able to find common ground in their own chamber. The House hasn’t shown any appetite yet for further revisions. The Senate committee will meet Monday to discuss any new proposals, but at the same time the House will be taking up the base map on the floor.